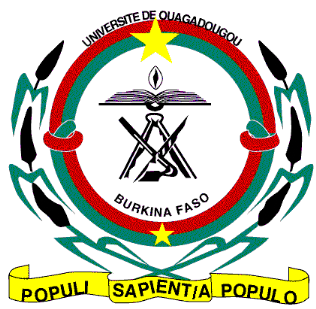 The workshop will be organized in collaboration with the Burkina Faso Research and Education Network (FasoREN), the University of Ougadougou and AfricaConnect2. Goal: The 5-day DNSSEC awareness and hands on-training workshop on resilient DNS infrastructure will include a refresher on guiding principles and best practices for building campus networks. Targeted at network/systems administrators and engineers from campus networks and NRENs, it will cover configuring nameservers, managing forward and reverse zones, and basic security mechanisms to DNSSEC concepts, configurations, and operations for authentication of transactions and integrity of DNS data. Interested candidates who meet the requirements can apply. Candidates from the UbuntuNet Alliance and ASREN regions are encouraged to apply. 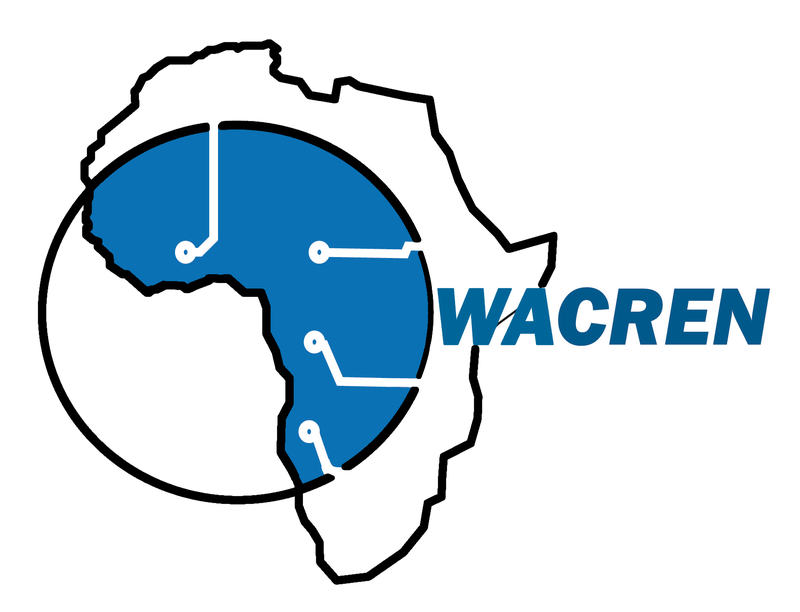 The CEOs of WACREN and MaliREN have signed on 11 August 2016 in Bamako an agreement for the participation of MaliREN in the AfricaConnect2 project. The signing ceremony was chaired by the Minister of Higher Education and Scientific Research of Mali and attended by university Rectors, Director Generals of research institutions of Mali, representatives of the World Bank funded PADES project and other officials. 2 years ago ago by WACREN Media. "Mali is engaged in a deep reform of its higher education sector. 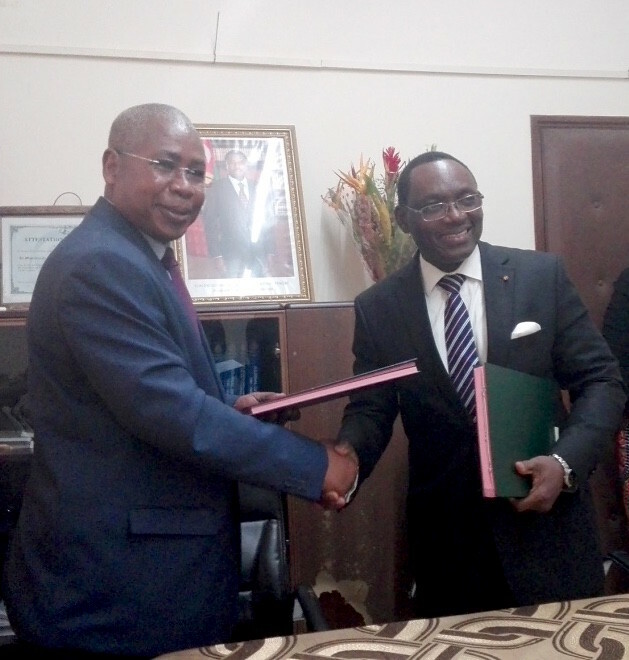 There is no doubt that the AfricaConnect2 project will contribute to the improvement of the working environment of all our higher education and research institutions through high capacity connectivity, and thus to the achievement of the objectives of this major reform that Mali is pursuing with the support of the World Bank through the PADES project"
“Through this agreement between WACREN and MaliREN for the proivision of connectivity and services to the Malian higher education and research community, the government of Mali has seized a unique opportunity for an unprecedented improvement of the connectivity of higher education and research institutions of Mali. A thank you is due to the European Union for funding of AfricaConnect2 and to the World Bank, through the PADES project, for making available the needed funds for MaliREN to join the project. 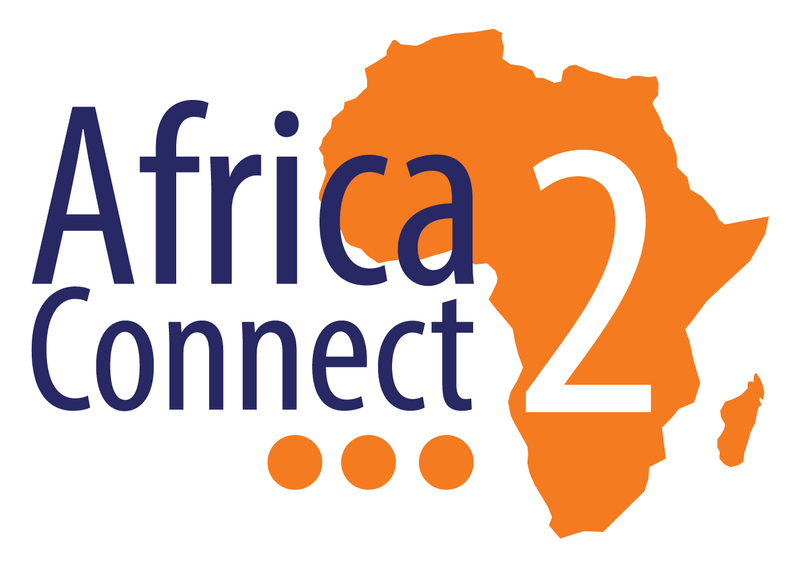 WACREN and its partner GEANT extend a warm welcome to MaliREN to the AfricaConnect2 project”. 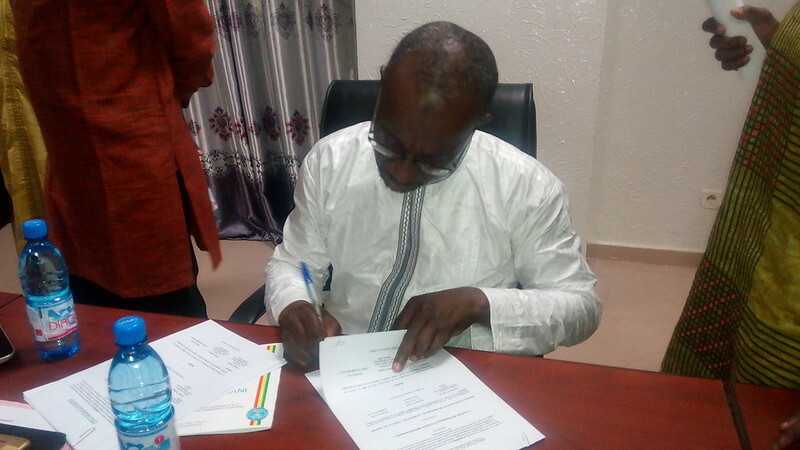 The national research and education network of Guinea has been established and has joined WACREN as a member. Congratulations to Gn-REN and welcome to the NREN family! 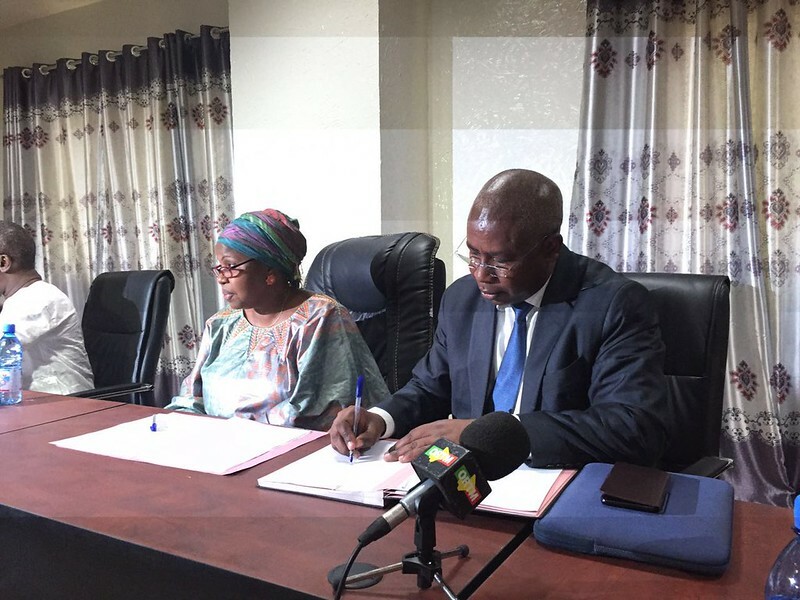 WACREN CEO and the Minister of Science and Research of Togo signed an agreement for the participation of TogoRER in the AfricaConnect2 project on 1st August in Togo. 2 years ago ago by WACREN Media. Speaking to the officials and the media present, Dr. Boubakar Barry said: “With this agreement, WACREN will provide connectivity and services to TogoRER through the AfricaConnect2 project. This will improve connectivity for higher education and research institutions of Togo in an unprecedented manner”. Prof. Octave Broohm said: “The government of Togo is committed to improving connectivity and other IT services for all universities and research centers in Togo. 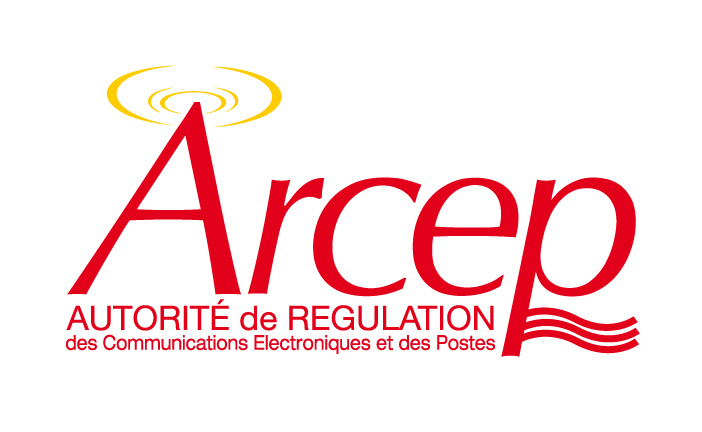 The AfricaConnect2 is therefore timely and Togo cannot miss the opportunity of being part of it”. In their speeches at a signing ceremony held at the ministry, both used the opportunity to thank the European Union for funding the AfricaConnect2 project.